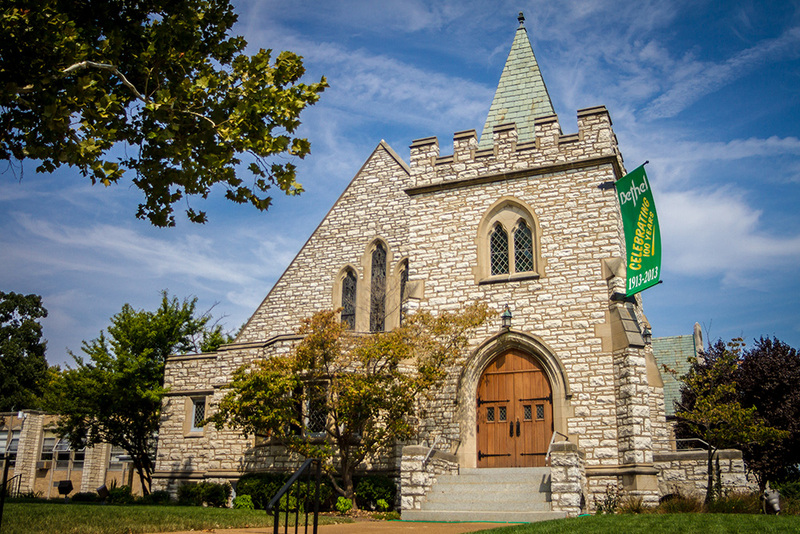 In 2013, the 4 million-member ELCA celebrated its 25th anniversary with the first “God’s work. Our hands.” Sunday. ELCA members of all ages engaged in service projects that helped address critical needs in their neighborhoods and communities. Activities included cleaning parks and beaches, collecting food and preparing meals for people who are homeless, assembling care packages, and visiting the homebound and the elderly. “God’s work. Our hands.” Sunday is an opportunity to celebrate who we are as the Evangelical Lutheran Church in America – one church, freed in Christ to serve and love our neighbor. Since 2013, the ELCA has designated a day in September as a church-wide service day in our communities. Bethel has participated in “God’s Work. Our Hands.” Sunday each year: with Project Cope in 2013, with a Catholic Charities project (park and housing) in 2014, cleaning up Western Cemetery in 2015, and cleaning up yards at private residences in University City in 2016.  Bethel’s tentative date for 2019 will coincide with the ELCA’s date of September 8. Keep alert for a description of the project which we are yet to select. Suggestions encouraged! Our current plan is to run the project on Sunday morning, concurrently with a morning service. For those who choose the work project, there will be a service of prayer at the site.